PARK 360, Brand New, ready to move in. Gorgeous 180-degrees view to Mount Baker, White Rock, Fraser River and all areas. Open plan, upgraded hardwood floors in living room, dining room & bedrooms. Stainless steel appliances,floor-to-ceiling windows. 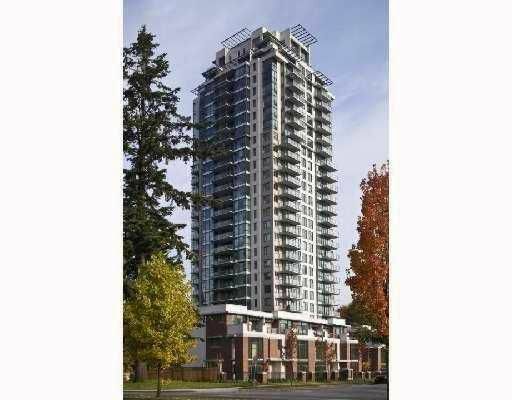 Steps to shopping, SkyTrain, school and minutes to Downtown. Price to sell. No GST.